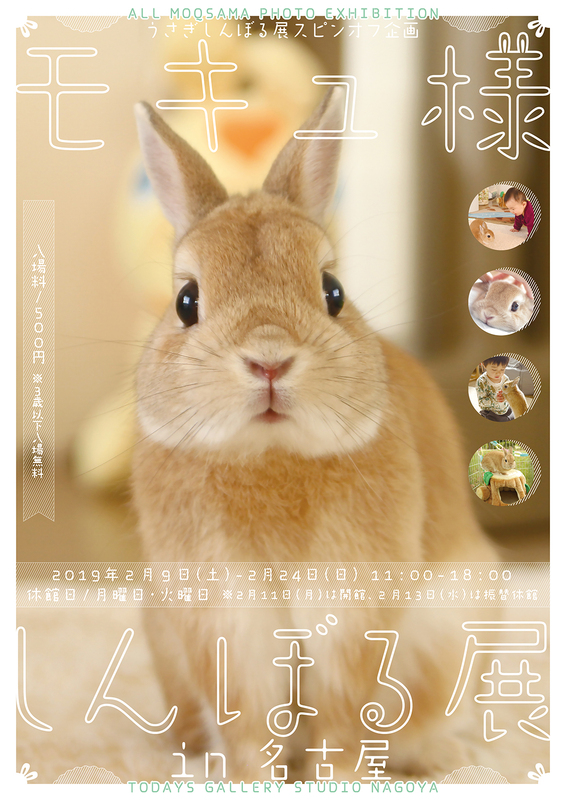 BACON CO., LTD. is going to hold the first spin-off project of cute photo & goods sales of rabbit “Rabbit Symbol Exhibition”, “Moq-sama Symbol Exhibition” from Saturday February 9th 2019 to Sunday February 24th in TODAYS GALLERY STUDIO NAGOYA (Nagoya, Aichi). This is the first solo exhibition and we plan to have limited collaboration goods sale with our familiar creators. Gathering the trajectory of the last 10 years of “Moq-sama”! Artworks of Moq-sama, the God of rabbits, will be gathered here. There will be archive exhibition of photos from age 0, past exhibition artworks and new panels etc. It will be an oasis place filled with fluffiness. Also, we plan to implement unpublished movie and large Moq-sama photo spot. There will be original ticket-type postcard as a gift for the first 1,000 visitors. Moq-sama on human body!? Collaboration event with Cho Hikaru will be exhibited! The artwork of Cho Hikaru, artist worldly famous for real painting, in which Moq-sama was drawn on the face of the mother of Moq-sama will be exhibited. The voice of the master of Moq-sama became popular on YouTube of being unique. There is more than 90,000 followers. 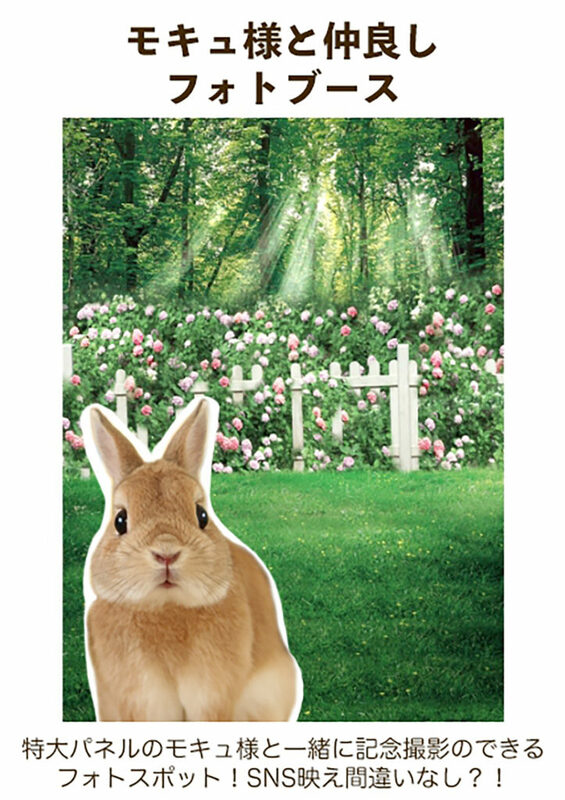 In 2015, photobook of “Rabbit Moq-sama” was published. 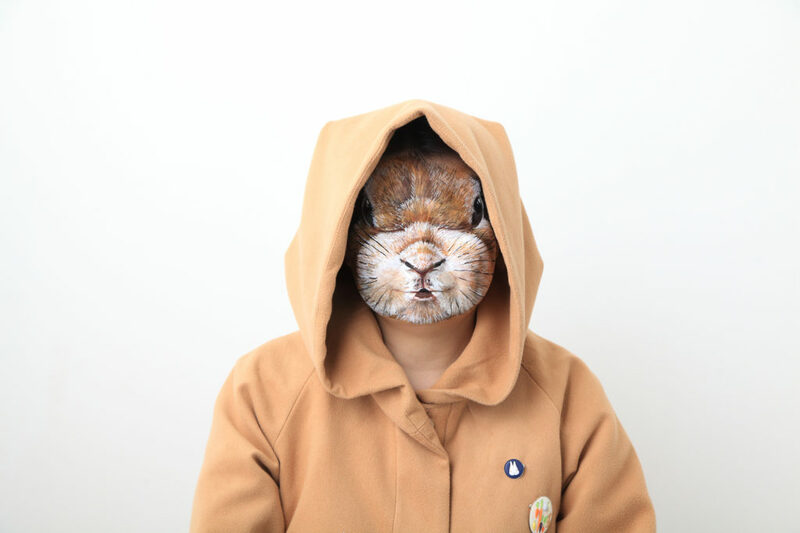 On the same year, Moq- sama was introduced as “the God of rabbits” in TV program “ZIP!”. 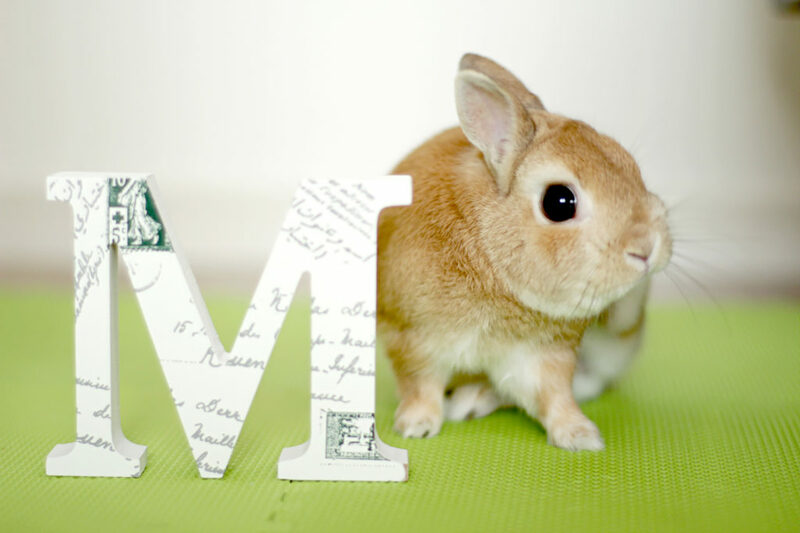 In this April, Moq-sama will be 10 years old which is quite a longevity for a rabbit.